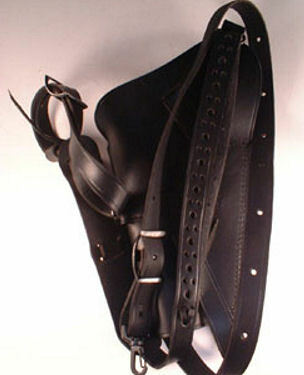 The M-7 shoulder holster was designed as an improvement to the M-3. 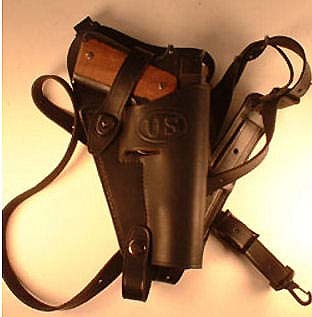 This two strap holster (shoulder and chest) made for the 1911 .45 cal. auto provides multiple adjustments to accommodate persons of varying sizes. This perfect reproduction â€œtankerâ€ holster was used by tankers, pilots and just about everyone in the armed services who could get their hands on one. Brand new and complete with all mounting straps. 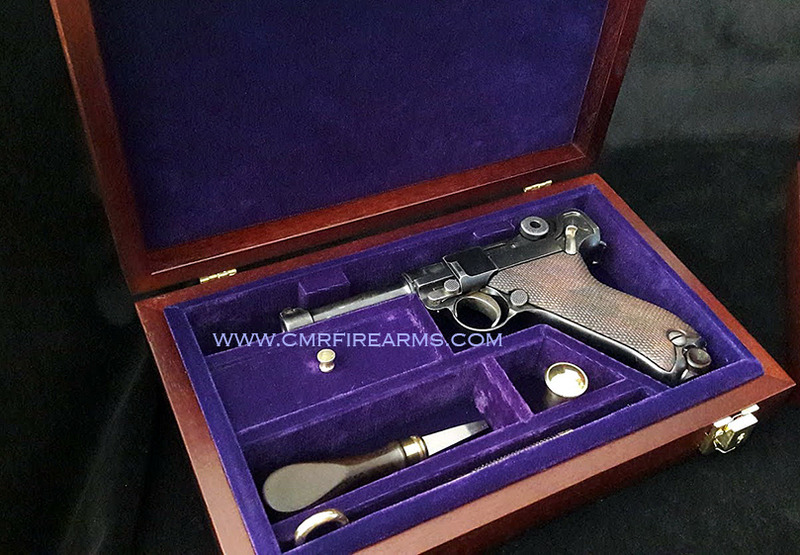 Very functional and great for reenactors, the outdoors or hunting enthusiast.